After working for many years in the resorts it became very clear that while the resorts are beautiful, they aren't for everybody. We decided to open a vacation rental to accommodate people who want a quieter pace with much greater value, yet still have most of the luxuries of an expensive resort. We don't believe you should have to spend a minimum of $600.00 a day to enjoy a sunset view from your room. All of our rooms are set up like a small boutique hotel. 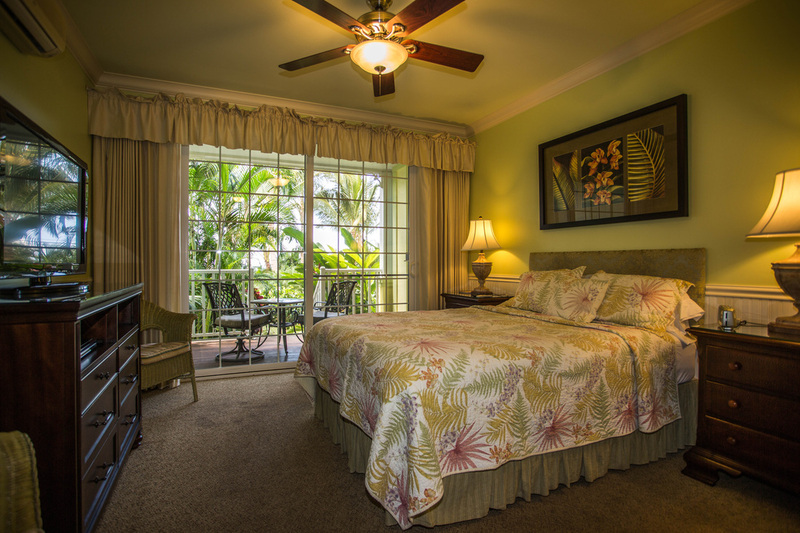 We offer private entrances, baths and lanais. All of our rooms feature kitchenettes perfect for your morning breakfast or your late night snack. We also offer a beautiful pool and hot tub area without all the hustle and bustle of hotel pools. You won't have to fight for a lounge chair or get splashed on by people climbing over you to get to their chair. 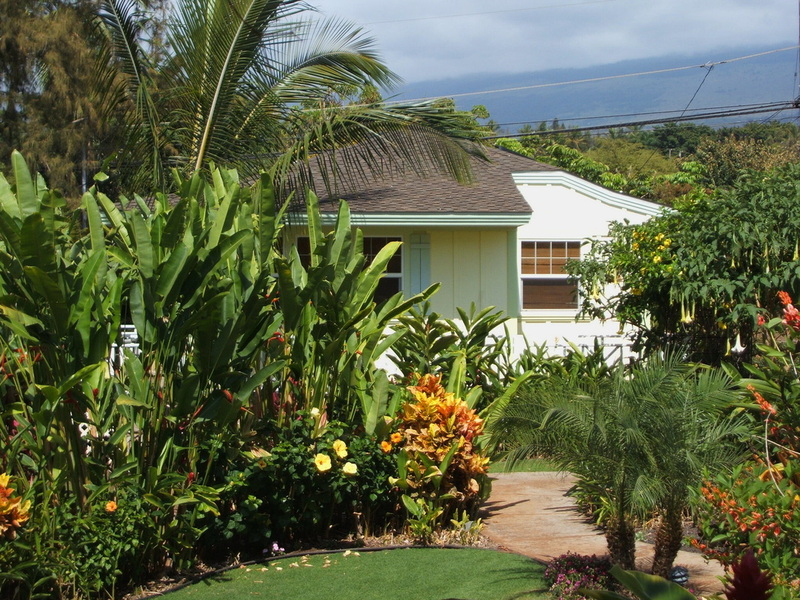 Our vacation rental and cottage is nestled within our beautifully landscaped yard with many flowering shrubs and fruit trees. We want you to feel very relaxed and at home. 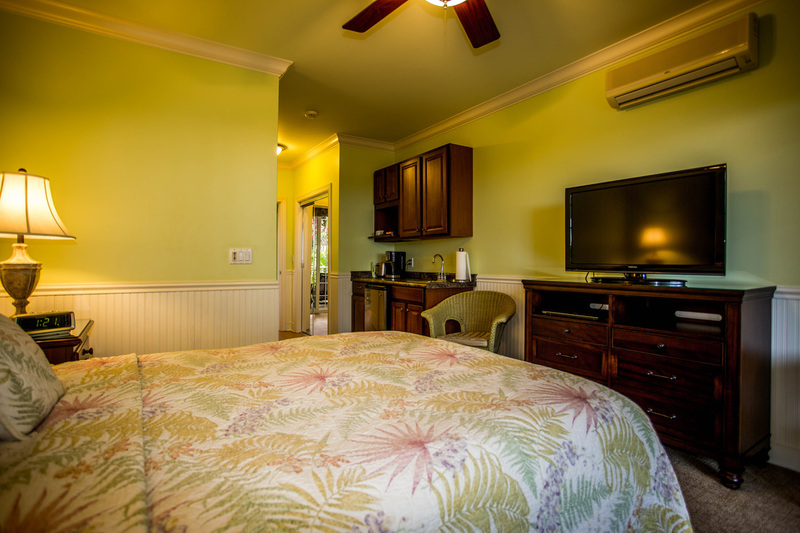 All of our rooms and cottage are furnished with new furniture and bedding. We take great pride in our cleanliness and attention to detail. 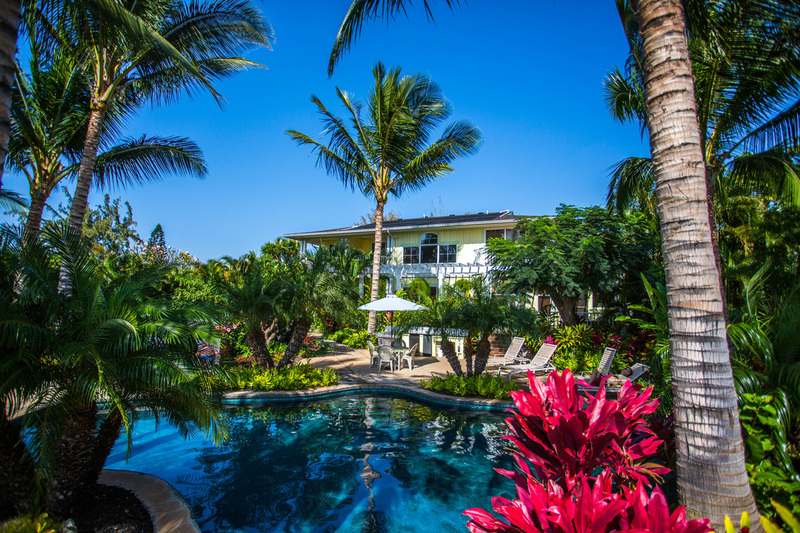 Even if you've already booked your room somewhere else, call us when you are on Maui to arrange a tour of our property to see what we have to offer. I'm sure your next trip to Maui will be spent with us. We look forward to hearing from you! If you have any questions, please call us at 808-298-4403.